Be instantly understood at restaurants, airports, hotels, city attractions and more! Traveling to a foreign country is always exciting, but also very difficult when you don't speak their language or do not understand any basic English words. It's a problem every traveler has: how do you communicate effectively in a country you're bound for, say, to Stockholm, Sweden? The MagicSay Translator eliminates this problem as it is able to translate, listen, and speak up to 28 major languages in the world including Chinese, Cantonese, Arabic, Italian, Russian, Spanish, Thai and many more! With MagicSay, people around	the	world	now have the ability	to speak with each other, mingle and	socialize	without	worrying about language barriers. You get instant translation with its high speed processor, so you're able to communicate in real time when you need it. It's the perfect companion for on-the-go travelers. Now your communication is crystal clear and you can enjoy that universal language of adventure! 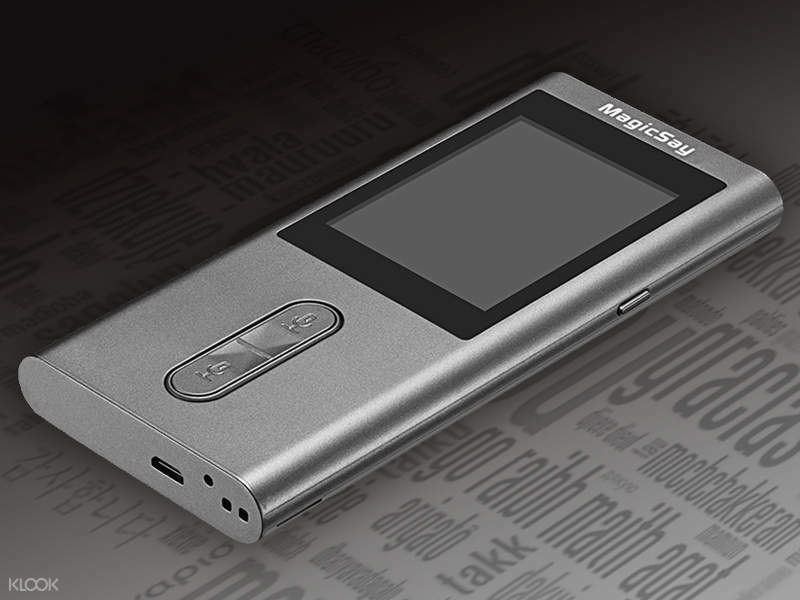 Rent a MagicSay Translator for your travels to Sweden and travel freely and confidently!